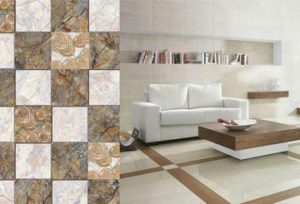 Ceramic tiles are classic and never go out of fashion. 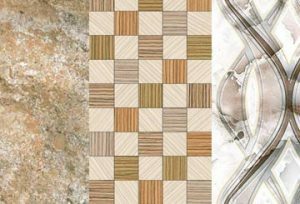 They can be used in every corner of your home whether indoors or outdoors. 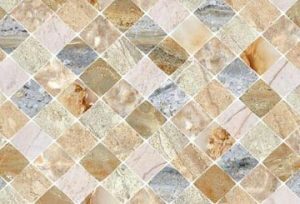 They are a popular choice for both wall and flooring tiles. They are produced from a mixture of clay, sand and other natural materials.